Logo engraved on wooden sign. 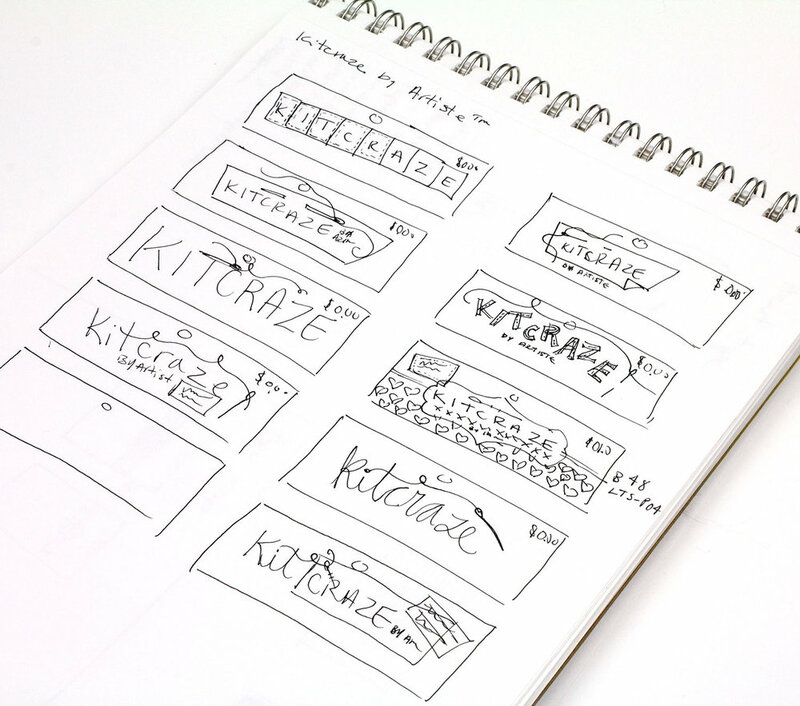 Packaging/Logo sketches for a kids craft kit for Hobby Lobby. Sketches for traditional and kid style cross designs. Product developed for Hobby Lobby. 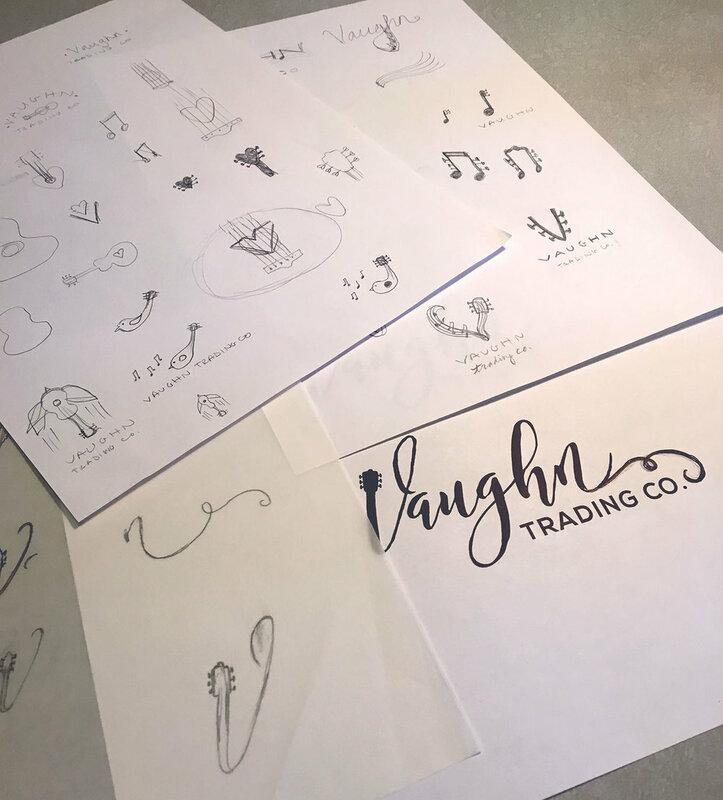 Sketches for jewelry pendant designs for Hobby Lobby.